You purchased a new car and you have its insurance policy in hand and while going through it, you come across various acronyms and typical jargons like IDV, NCB, Zero dep, third party premium etc which you have no clue of. It is very important that you know at least the very basic terminology and here we are explaining, in simple language, the most basic terms used. It is the amount you need to pay for your car insurance. It is generally a one-time payment before issuing the policy. 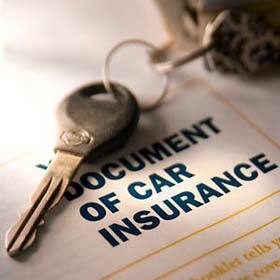 Insured’s Declared Value is the amount insured for your car. It is often flexible with various manufacturers and can be, broadly, considered as the value of your car for insurance. In case of an unfortunate totalling of your car, you get this amount after some deductions. Vehicle Identification Number is the serial number of your car. VIN is used to identify the model, year, make and other details of a specific car model. You may be asked for your car’s VIN when you file for a claim. As its name suggests it is a device which, when plugged into your car, prevents unauthorised access to it and hence keeps it safe. It is offered as OEM in some cars whereas you can also get it installed if your car does not come with it. Generally, policy providers offer additional discounts for cars which are equipped with anti-theft devices. This is the amount you agree to pay from your pocket for any damage from an accident/claim. Let us take a quick example to explain this – Let’s say, in order to keep your premium low, you select Rs 5000 as voluntary deductible. Now, upon a claim, out of the total approved amount, say Rs 20,000, you will be entitled for a sum of Rs 15,000 (after deducting the voluntary deductible of Rs 5000 in this case). No Claim Bonus is the additional discount you get if you do not file a claim in a year. Its percentage continues to increase with every New Year. It can go up to 50 percent and if you are in the highest slab, you will only need to pay about half of the premium upon your car insurance renewal for the subsequent year. This type of insurance does NOT cover injuries/loss to the insured but instead it saves you of the financial liability on you in case of damage/injuries to the third party upon an accident. It is mandatory by law. In addition to the third party coverage, this also provides a coverage to the insured. Apart from accidental coverage, it also covers your car from unforeseen events like fire, terrorist activity, explosion, burglary, theft etc. This is not compulsory to purchase but is always better to have. 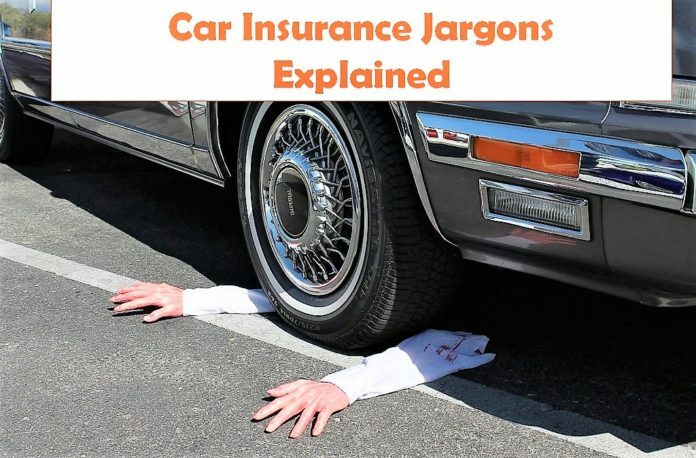 Contrary to its nomenclature Comprehensive insurance coverage does not foot the entire bill of your car insurance claim. Which means that out of an ‘x’ amount of repairs you will need to pay a percentage of the same. This is where Zero Dep Car Insurance comes into the picture. It does NOT factor the depreciation of your car and pays back the entire amount of repairs. Quite naturally, it is costlier but helps especially if your car is new. So, now you have a basic understanding of these terms. In case you need examples of any of these or some other terms bother you, do mention those in the comments below and we will include them in this article.